Click on the image to see all grasses in our online directory. Crown Jewel® Gardenia is a low-growing, spreading gardenia with intensely fragrant, white double flowers beginning in early summer and repeating until frost. Light pruning after the first bloom-period will stimulate even more blossoms. 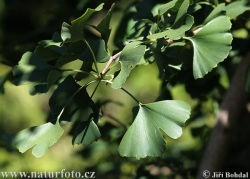 It should be sheltered somewhat from cold winter winds to help to prevent tip dieback. 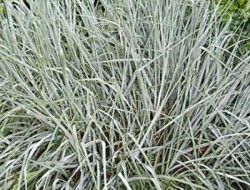 It is an excellent evergreen for containers where its intoxicating fragrance can be enjoyed on decks and patios. An upright growing habit displaying fragrant white flowers makes this a lovely evergreen hedge or foundation plant. 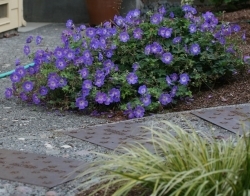 This variety thrives with more direct sun than other varieties. Beautiful in a container on a patio or deck where the fragrance can be enjoyed. This gardenia cultivar features a very tight, upright form that is perfect for smaller gardens. Makes a good foundation plant or evergreen hedge. It also boasts increased cold tolerance while maintaining the lustrous dark green foliage and abundant fragrant blooms that attract butterflies. One of the few Gardenia that takes full sun, but best to plant with a little protection from the heat of the summer. Use as foundation plant or an accent shrub. Place it near outdoor living spaces to appreciate its heavenly fragrance. Ideal for sunny courtyards and townhouse gardens. The hardiest of the Gardenias in a versatile, dwarf size. Evergreen. A very unique looking deciduous tree with its irregular shape. Leaves emerge in the spring a pinkish-bronze color then mature to a bright green. 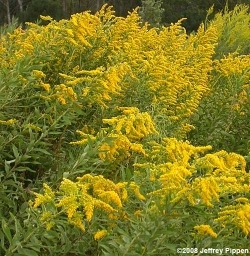 Pretty yellow flowers appear in early summer. 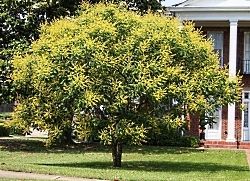 Golden raintree makes a nice shade tree or lawn specimen.